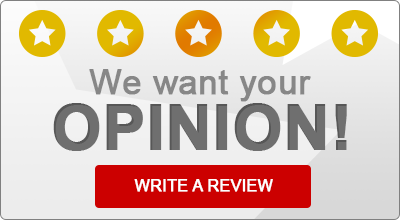 Read what some of our satisfied insurance customers have to say about Aronow Insurance! “Hello All, I have been a very satisfied Customer, Not just with Erie –But Because of the Aronow connection, Rohda and Alex are not only my agents- I would now consider them both a friend.. I have been a customer both in my private life, with homeowners, auto and Now life insurance too. I have two commercial policies with Aronow, They have never let me down. “I love the Aronow Insurance Agency! I have been using them since 2008. I have 3 policies with them auto, home and umbrella. Their advice has been invaluable to me saving me lots of money as well as explaining how best to handle different situations. Both Rhoda and Alex have always been available. They are a close family and seem to always welcome everyone into their family. We started as agent and client and are now friends. I highly recommend them. They were SO there for me when that STUPID deer ran into my car on a cold and rainy night!!! Be sure you call and talk with them before choosing anyone else.